The Mabinogion is a cycle of Welsh legends collected in the Red Book of Hergest, a manuscript which is in the library of Oxford University. 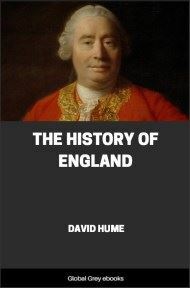 They are the earliest prose stories of the literature of Britain and were compiled in Middle Welsh in the 12th–13th centuries from earlier oral traditions. The two main source manuscripts were created c. 1350–1410, as well as a few earlier fragments. 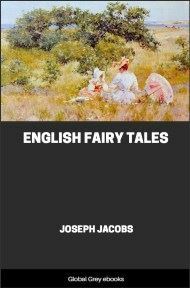 The stories offer drama, philosophy, romance, tragedy, fantasy and humour, and were created by various narrators over time. 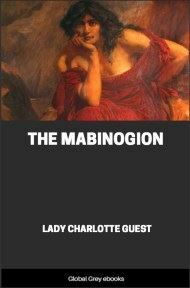 Mabinogion means 'tales of youth'; Lady Guest appropriated it as the title of this book, and The Mabinogion is now used as the name of the entire collection. 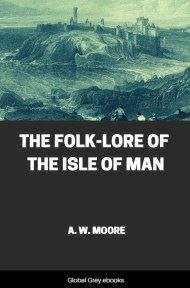 The stories are based on historical characters and incidents from the dark ages in Wales and environs, embellished with supernatural and folklore elements. Throughout there are echoes of primordial Celtic mythology and folklore, including the ancient gods and goddesses. In the centre of the chamber King Arthur sat upon a seat of green rushes, over which was spread a covering of flame-coloured satin, and a cushion of red satin was under his elbow. Then Arthur spoke, “If I thought you would not disparage me,” said he, “I would sleep while I wait for my repast; and you can entertain one another with relating tales, and can obtain a flagon of mead and some meat from Kai.” And the King went to sleep. 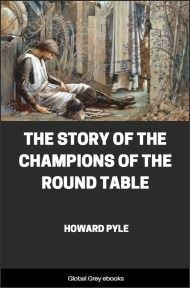 And Kynon the son of Clydno asked Kai for that which Arthur had promised them. “I, too, will have the good tale which he promised to me,” said Kai. “Nay,” answered Kynon, “fairer will it be for thee to fulfill Arthur’s behest, in the first place, and then we will tell thee the best tale that we know.” So Kai went to the kitchen and to the mead-cellar, and returned bearing a flagon of mead and a golden goblet, and a handful of skewers, upon which were broiled collops of meat. Then they ate the collops and began to drink the mead. “Now,” said Kai, “it is time for you to give me my story.” “Kynon,” said Owain, “do thou pay to Kai the tale that is his due.” “Truly,” said Kynon, “thou are older, and art a better teller of tales, and hast seen more marvellous things than I; do thou therefore pay Kai his tale.” “Begin thyself,” quoth Owain, “with the best that thou knowest.” “I will do so,” answered Kynon.